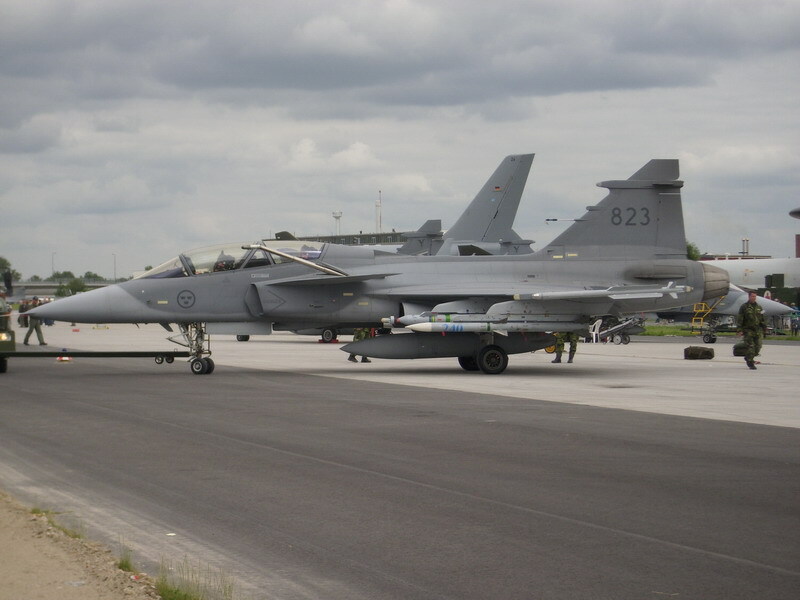 In the period from 4th to 14th June 2010, members of the Technical Test Center participated in the international air shows “The Royal Danish Air Show 2010” in Denmark and the “ILA Berlin International Air Show 2010” in Germany. In the delegation of the Army of Serbia, from the TTC's, were Lt. Col. Miodrag Ristic (test pilot), major Sasa Grubac (test pilot), major Sasa Pantic and technicians Sergeant Branko Radovanovic, Sergeant Dejan Karasicevic, Sergeant Velibor Antic and Zecevic Radoslav. On the air show in Germany Lt. Col. Tirnanic Sasa from the Aircraft Department assets TTC's joined the delegation. On those air shows members of TTC have presented themselves with the plane Super Galeb (G-4), which participated in the static part of the event. New developments in the aerospace industry could be seen on the air shows, and also contacts were established and experiences were exchanged with members of the Air Force in the world. 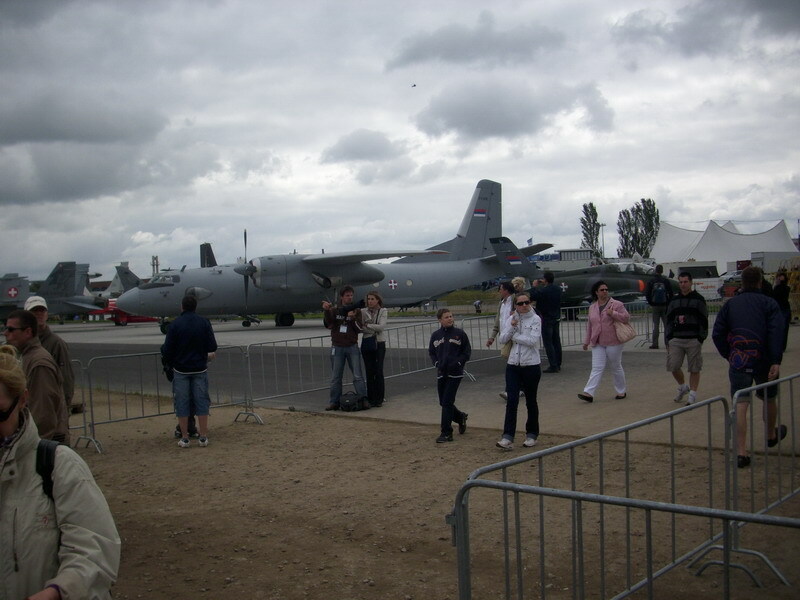 At the air show in Denmark, members of the Army of Serbia have encountered an extraordinary admission of the host, who accordingly wanted to repay the hospitality they were given during their participation in the air show “Batajnica 2009”. 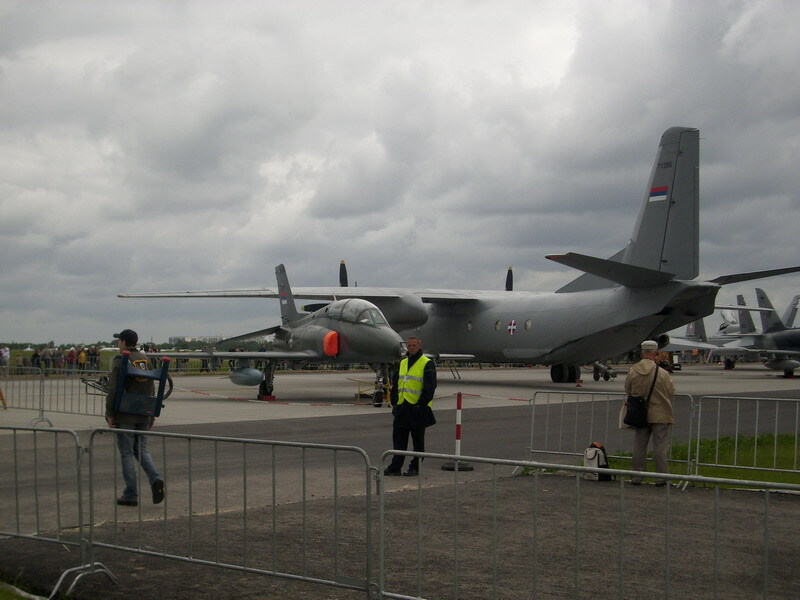 Median part of the air show in Germany was at the presentation of Super Galeb aircraft, for its modernization, as well as interviews with representatives of aircraft manufacturers in the world for to the acquisition of a new multipurpose aircraft for our Air Force.